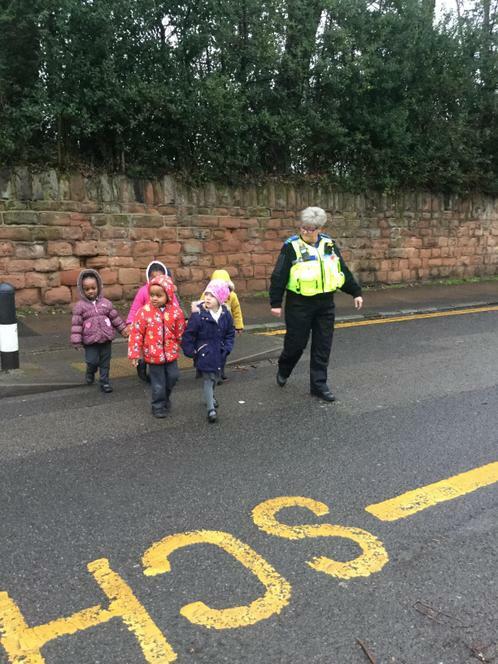 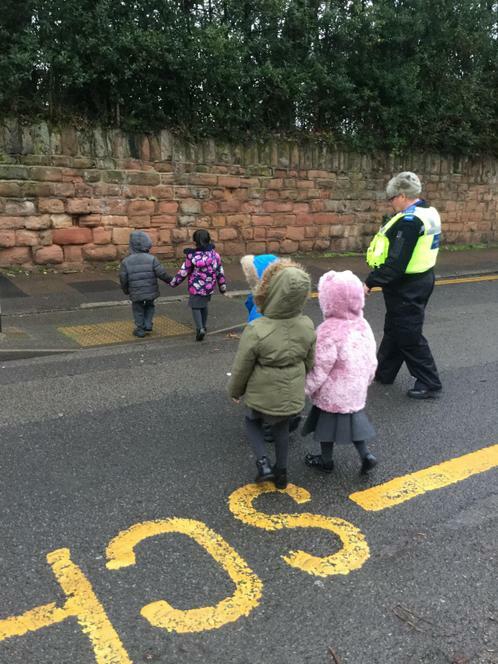 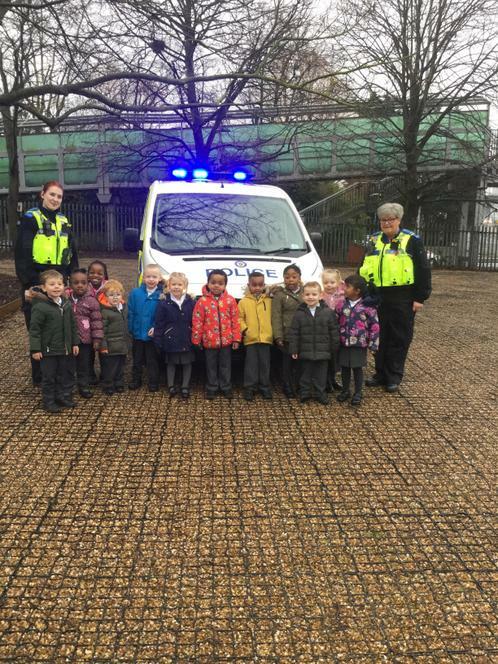 The Nursery children had a visit from PCSO Jake and her team to teach them about how to cross the road safely. 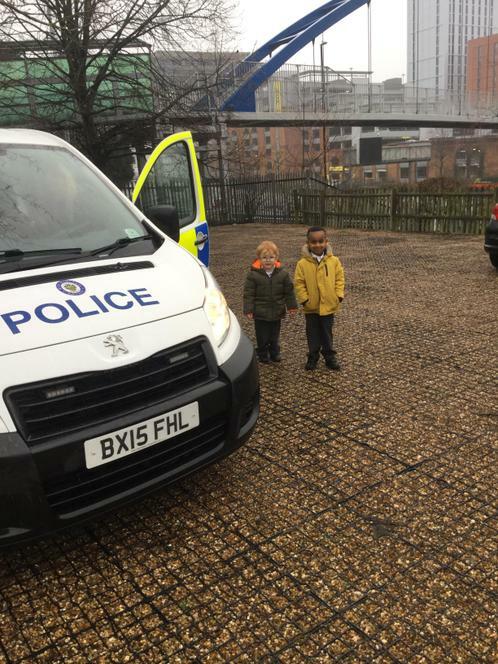 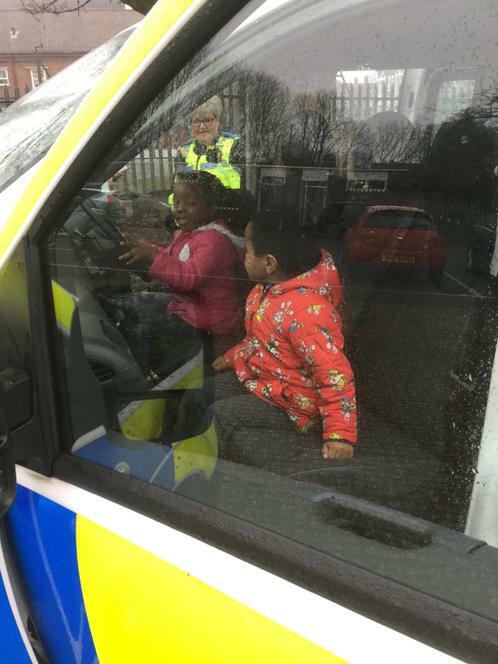 They even sat in the back of a police vehicle and pressed the siren whihc was very exciting! 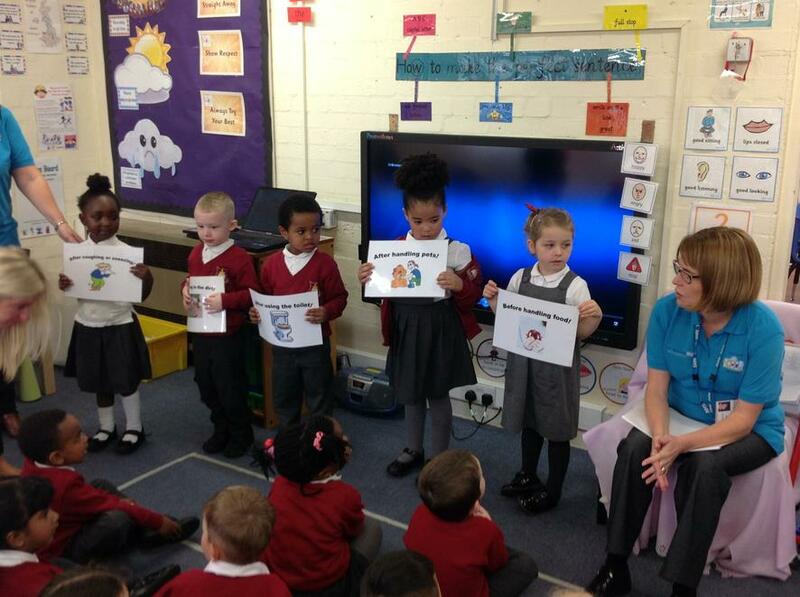 PCSO Jake gave each child a safety certificate and a reflective badge to wear on their coat to help them be seen in the dark winter evenings. 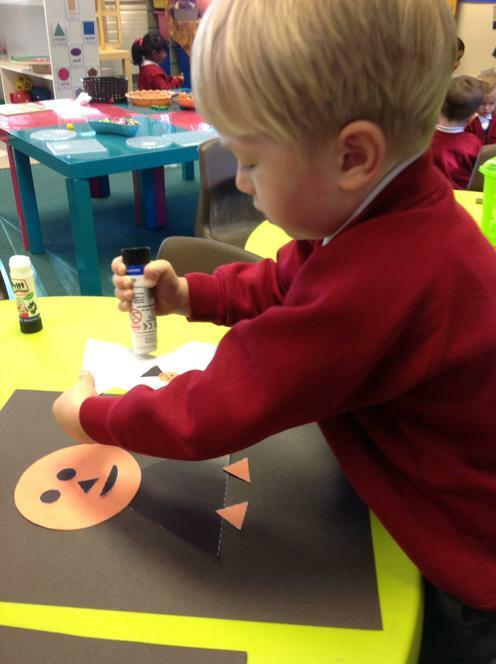 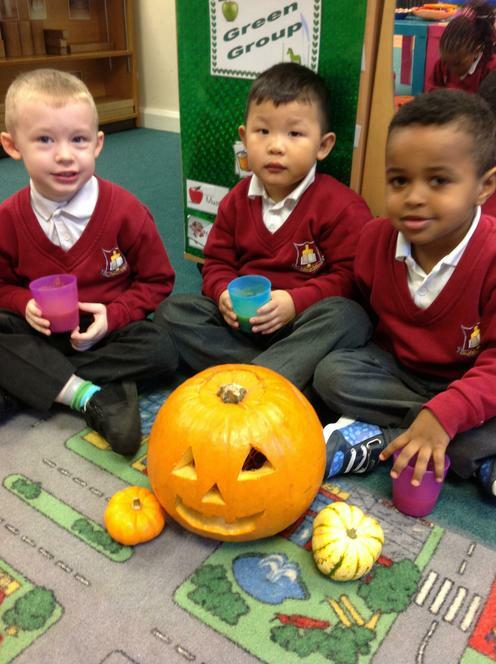 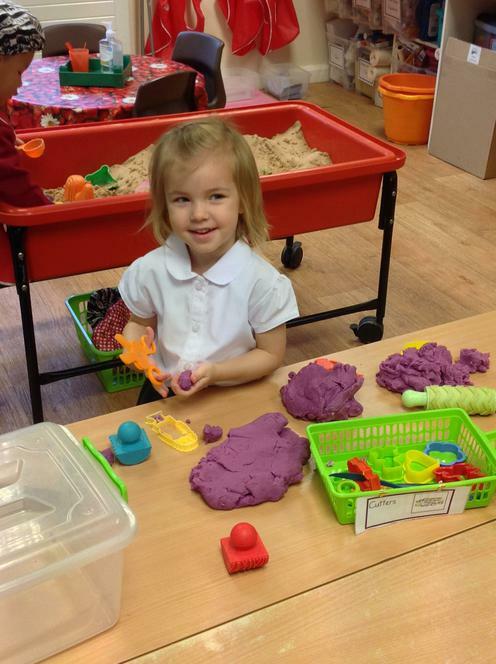 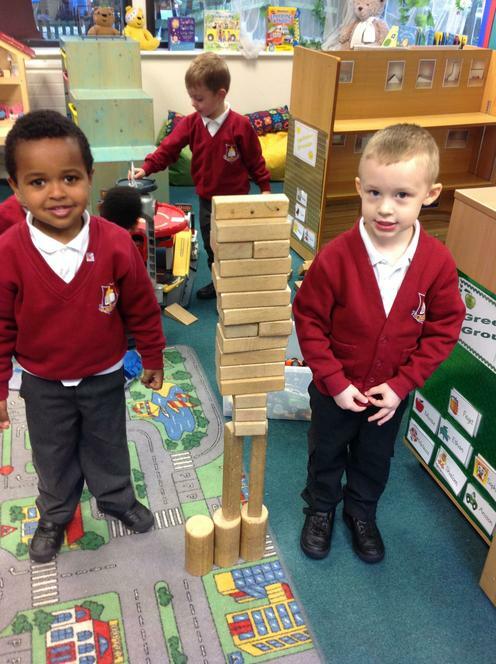 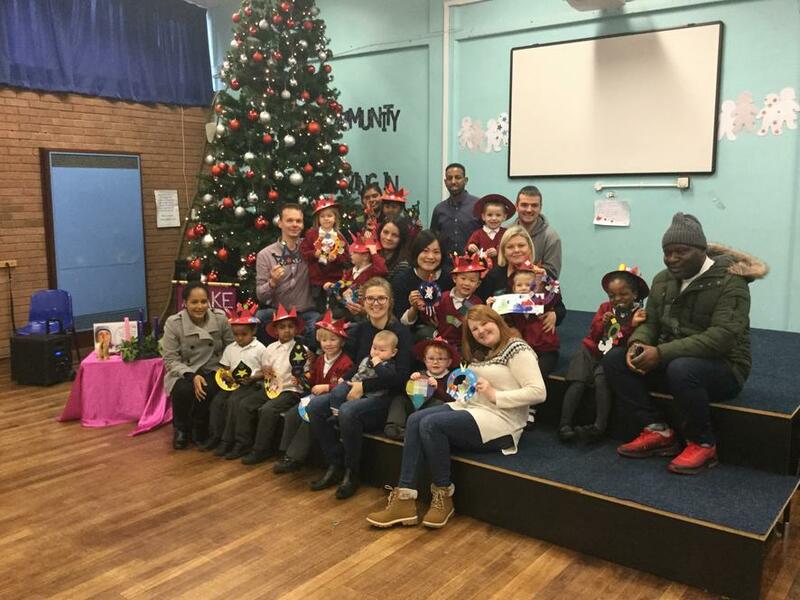 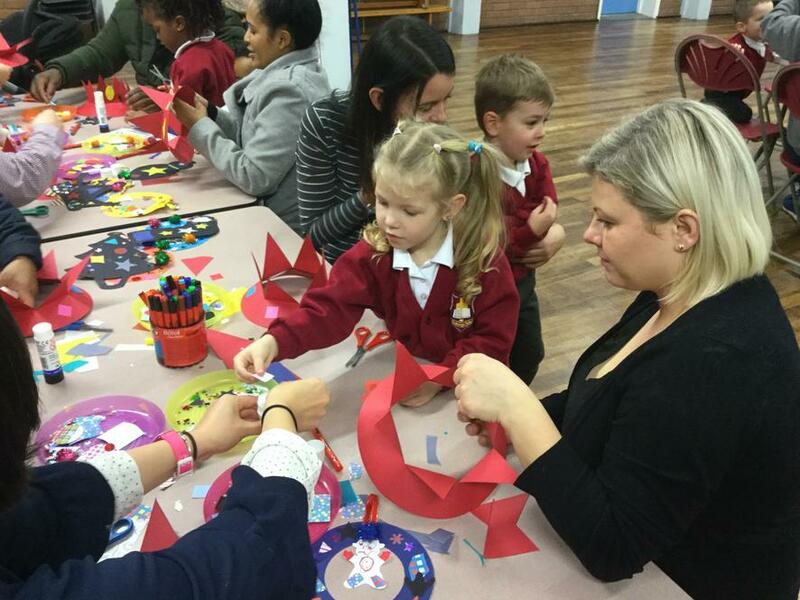 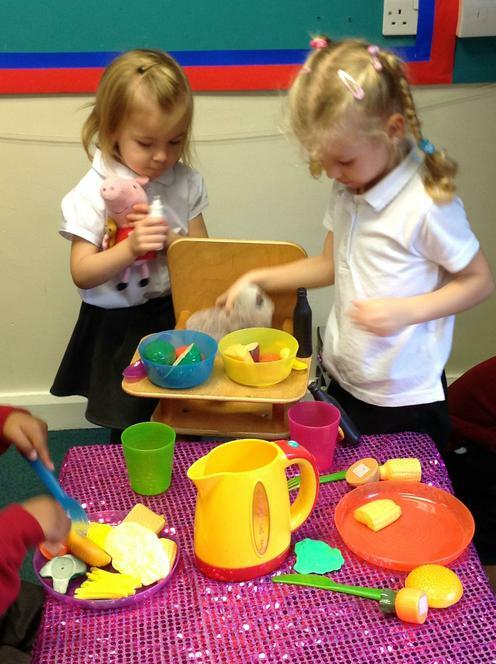 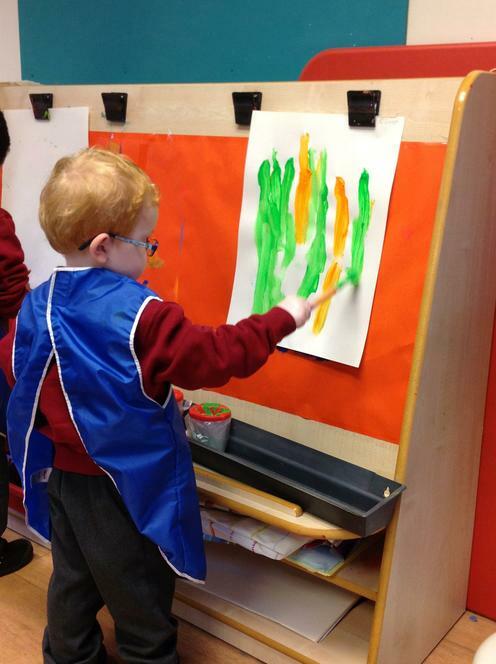 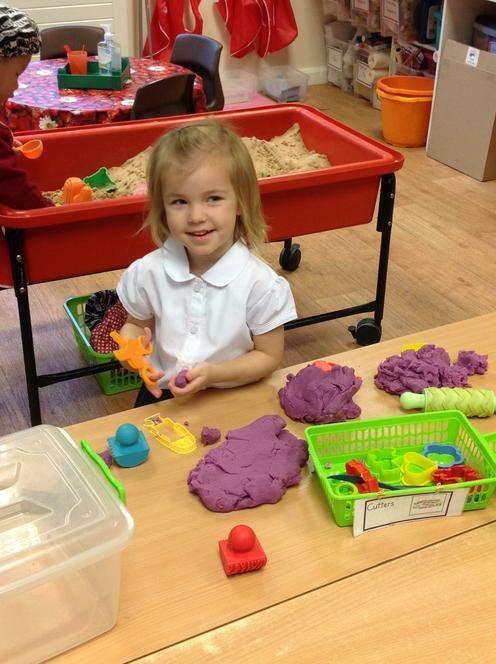 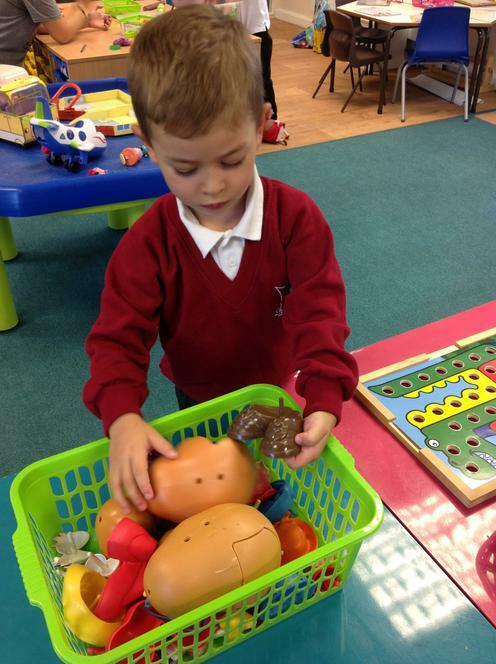 Wow...What a busy first term we have had at Nursery! 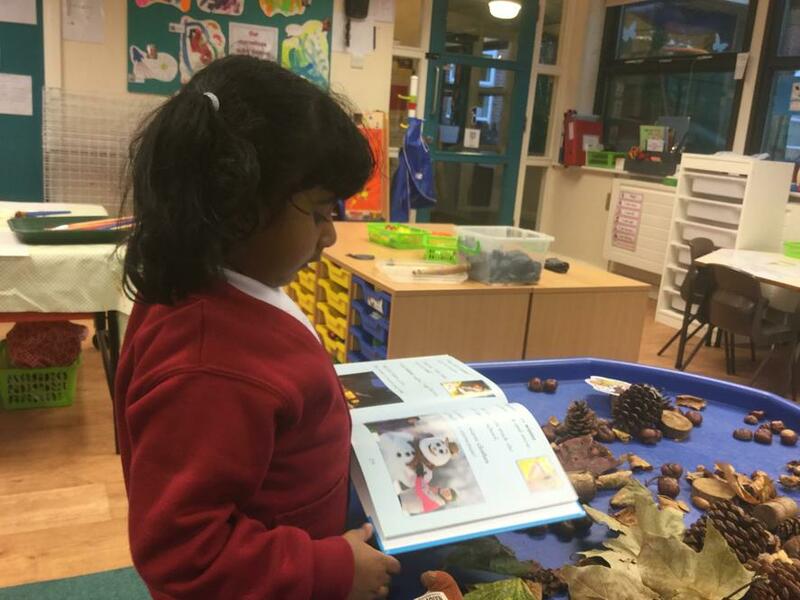 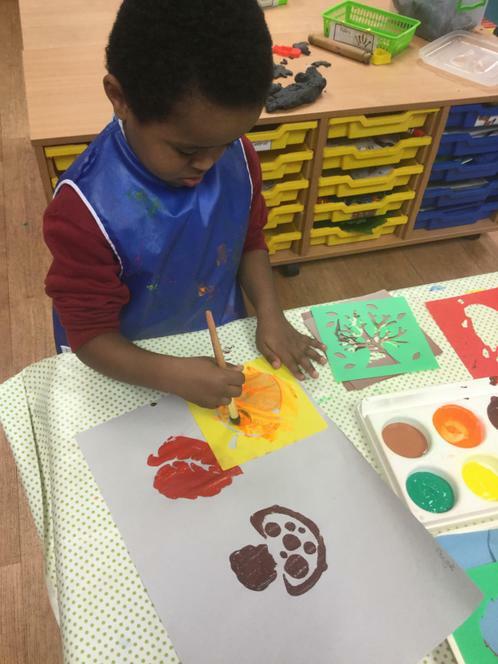 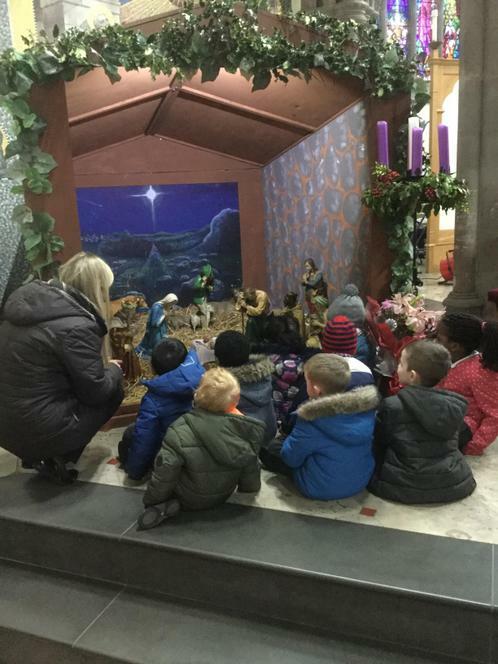 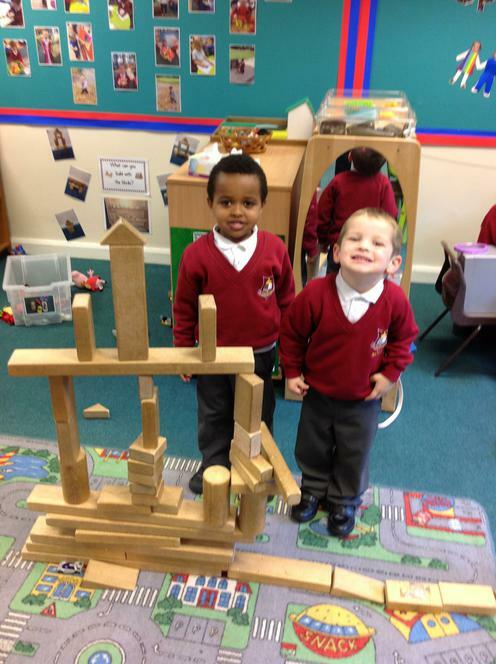 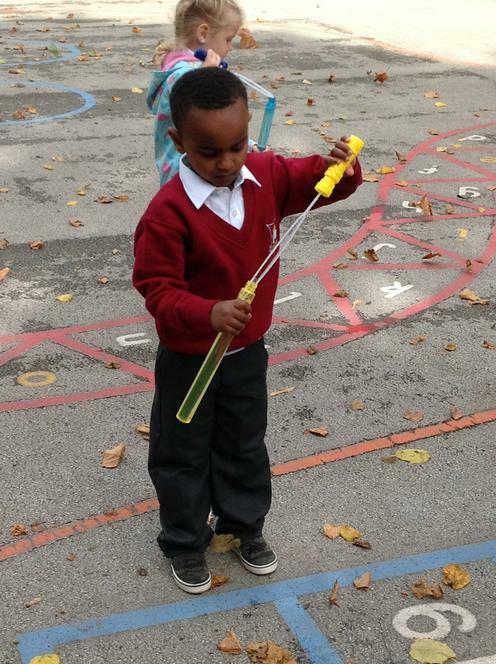 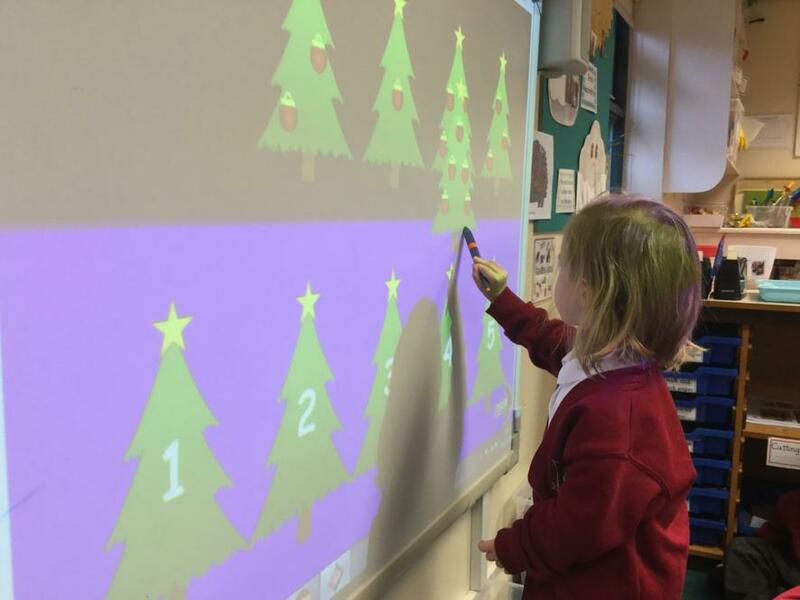 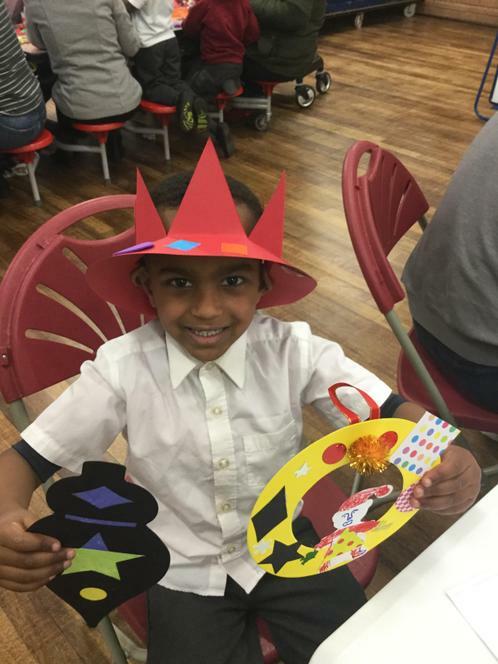 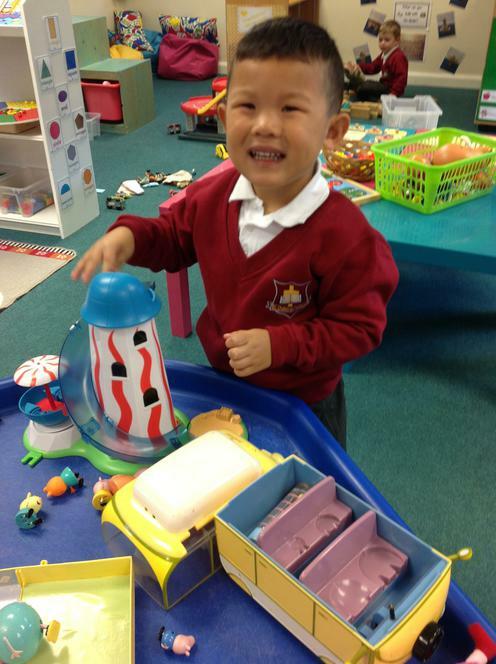 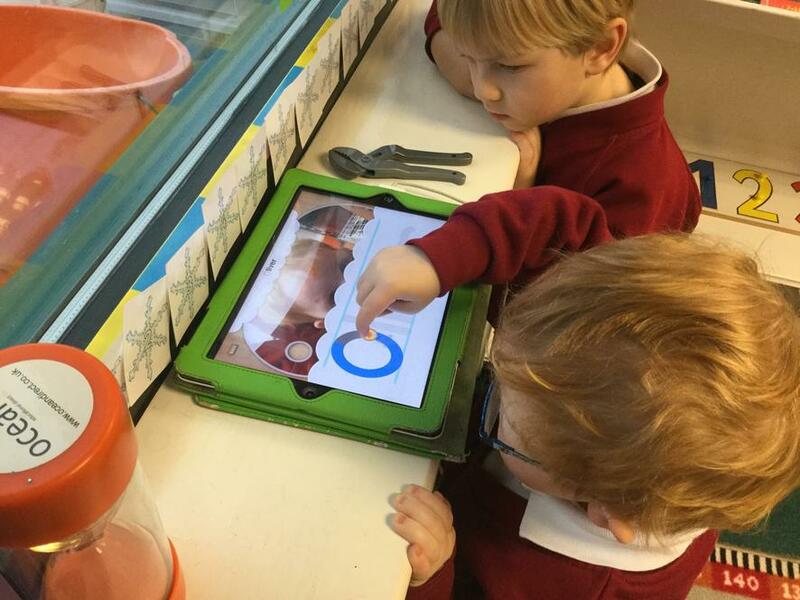 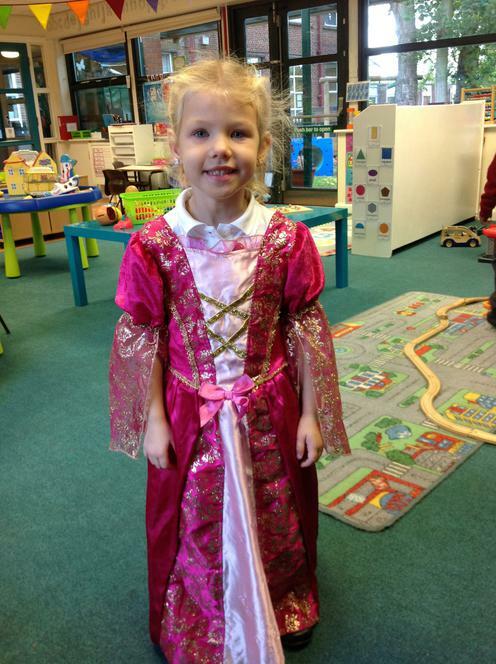 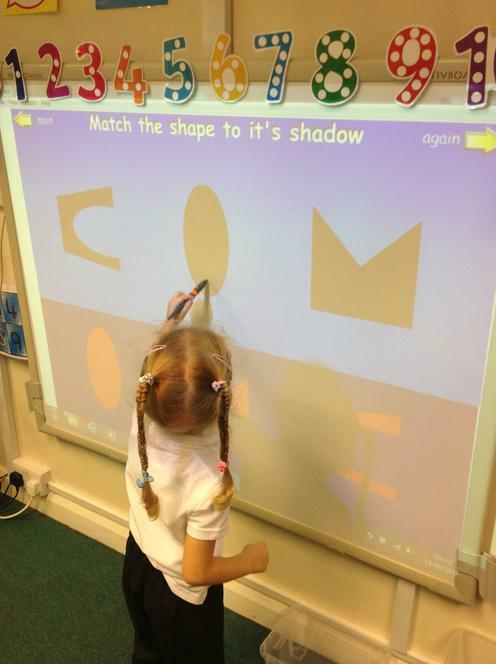 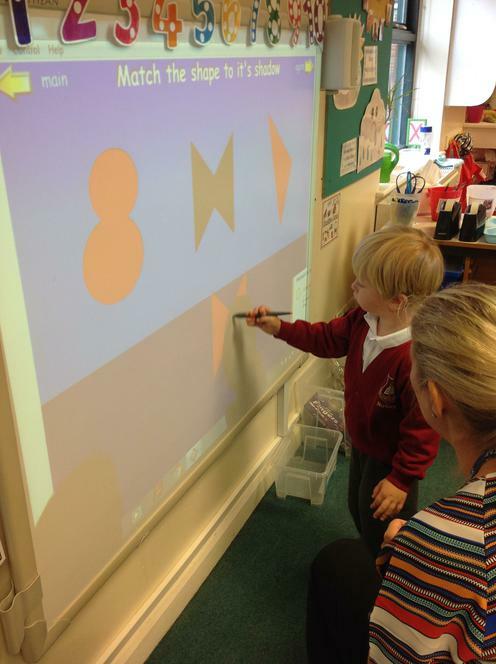 Here are some photgraphs of all the exciting learning opportunites we have enjoyed. 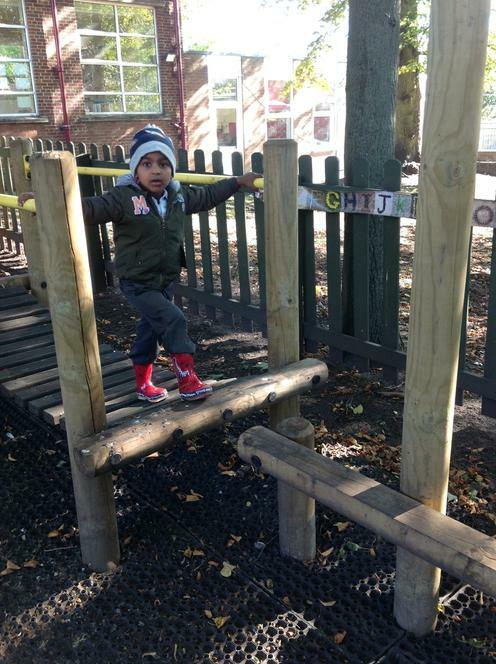 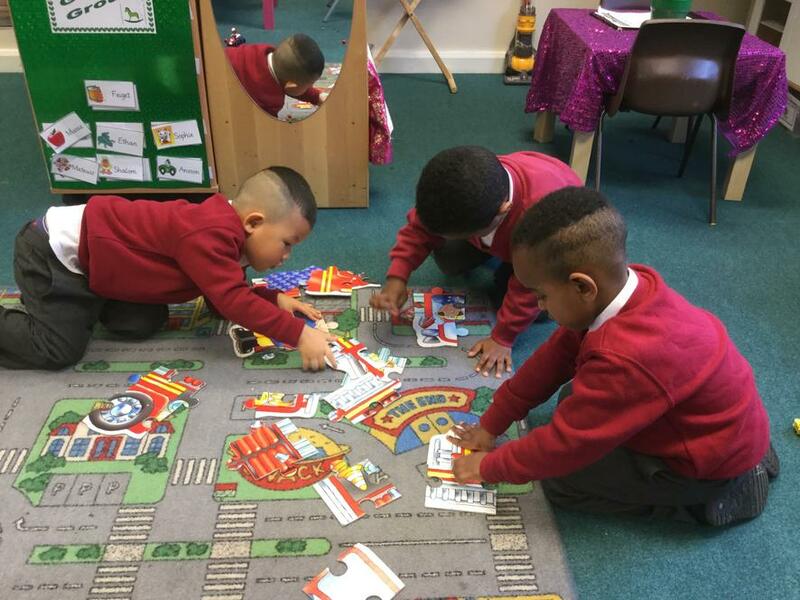 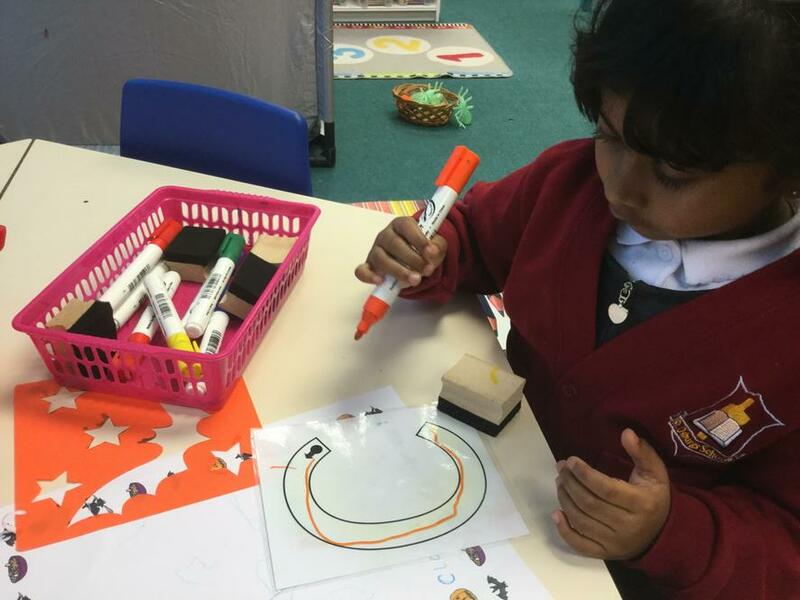 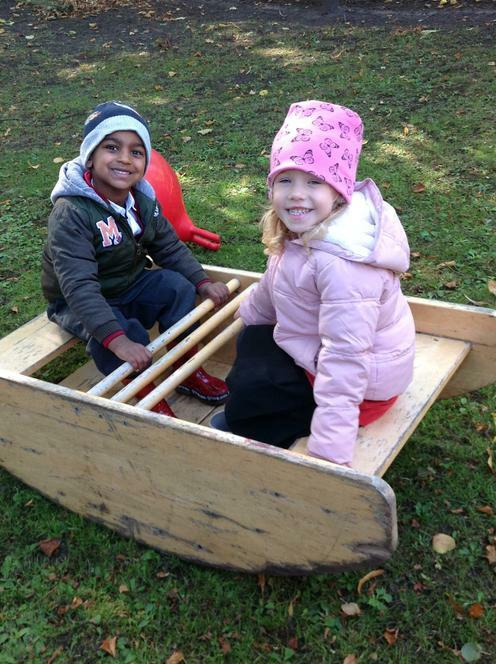 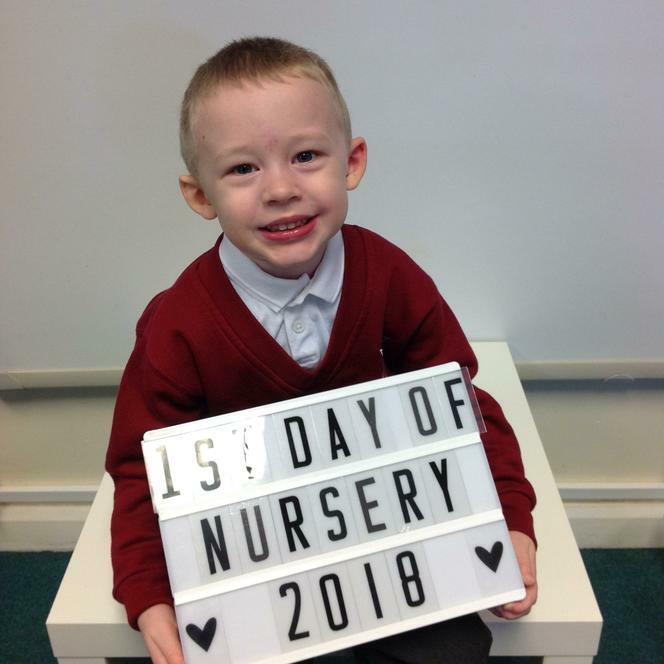 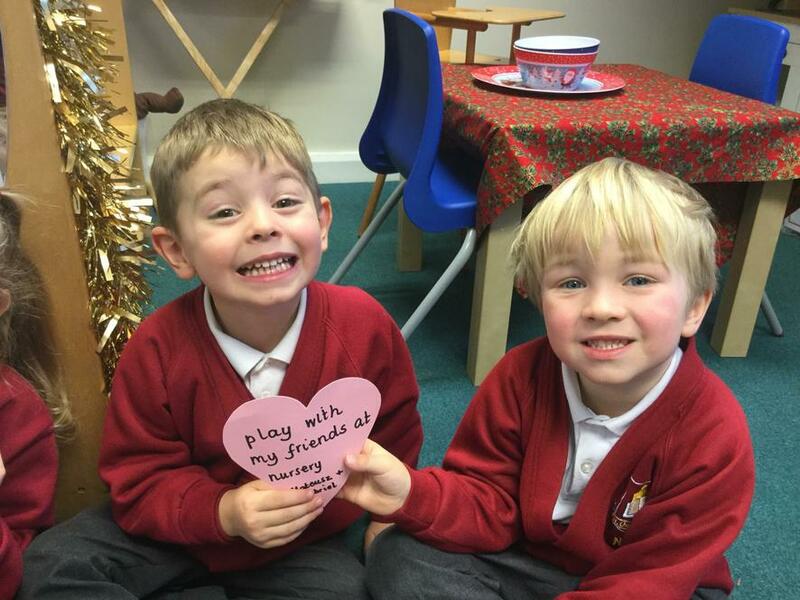 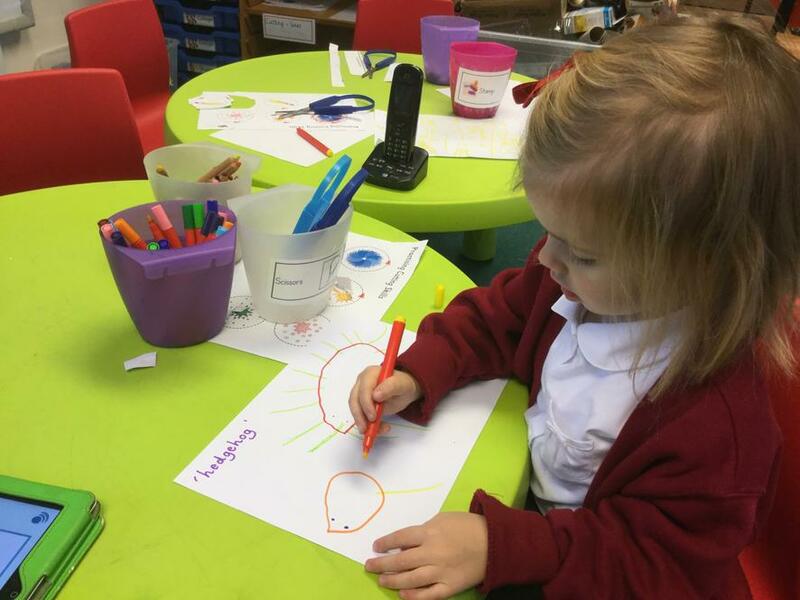 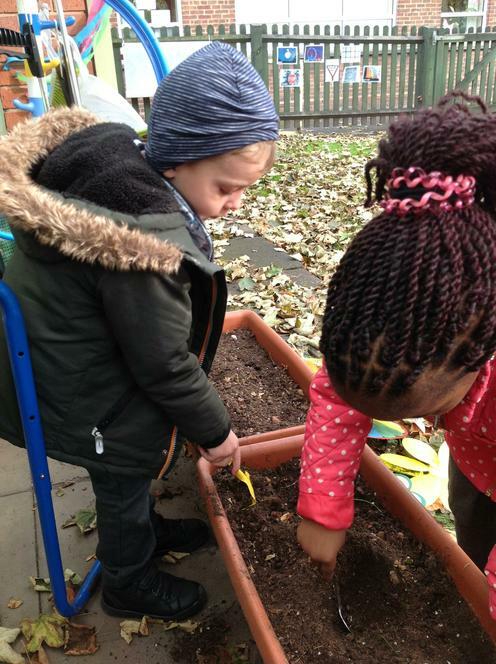 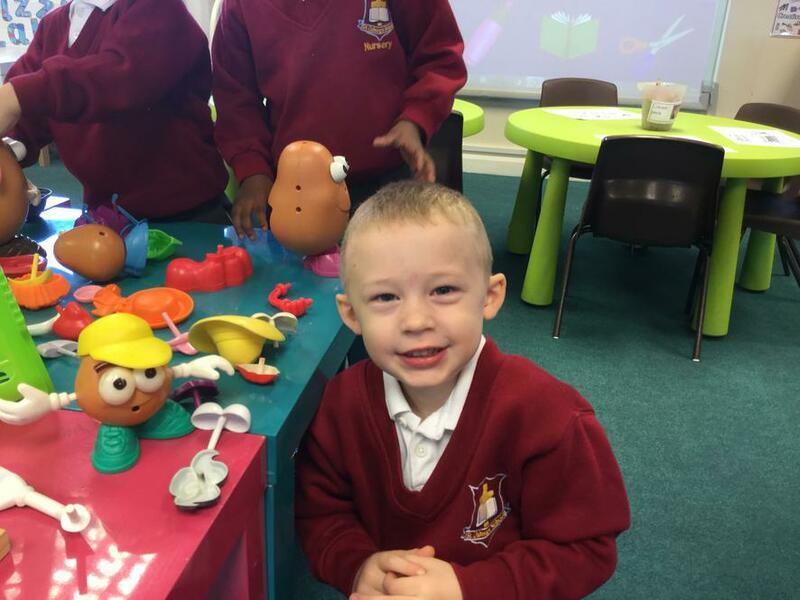 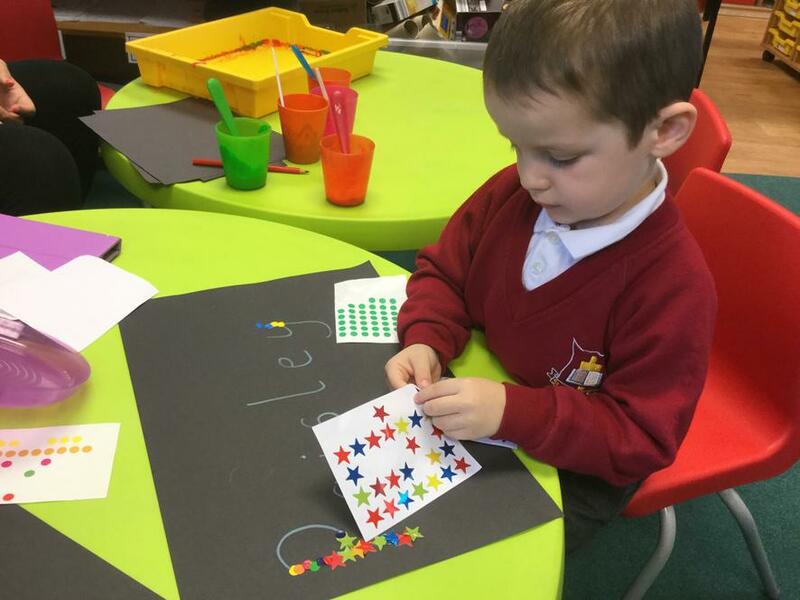 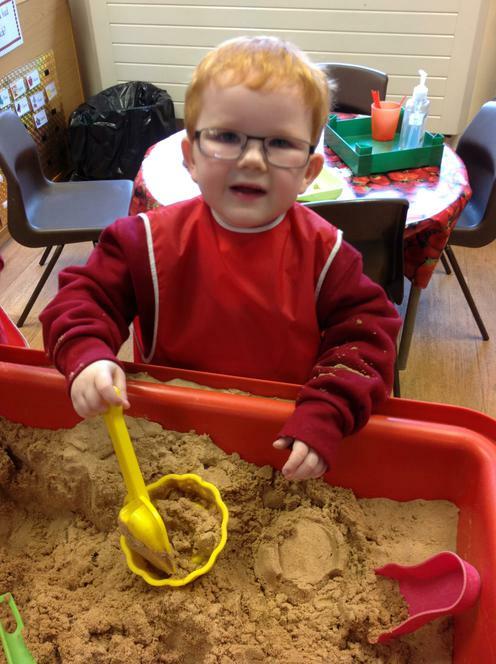 We are having great fun settling into life at St Osburg's Nursery, making lots of new friends and taking the first small steps on our learning journey.